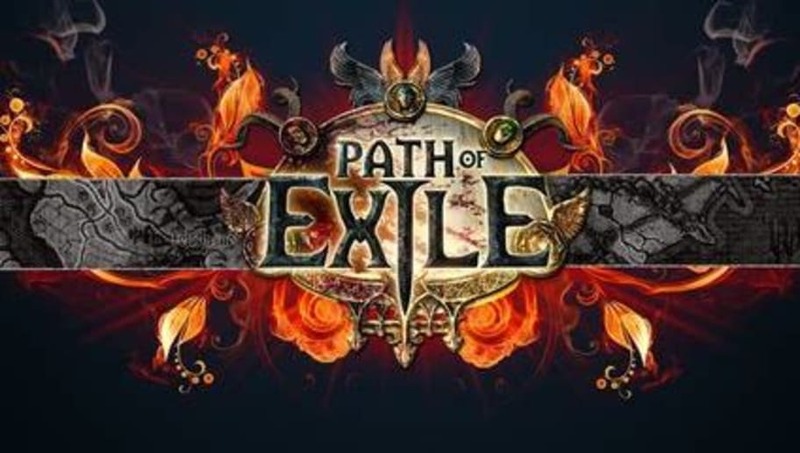 Path Of Exile patch notes are expected to hit live servers for Path of Exile: Synthesis soon. They are a valuable resource for players curious to know what is going on with the game. The most recent Path of Exile patch notes are expected to arrive at some point on March 5. Throughout the day, the official Path of Exile Twitter account has been posting previews of new items that will be available soon in Path of Exile. There is a lot of anticipation for these upcoming patch notes because the new update, Synthesis, will release on March 8. Players want to know what is coming up in the Synthesis update, but for now, all we have are the most recent patch notes. These patch notes were released on Feb. 21. - You can now create Private Leagues for Synthesis, in advance of the league's launch on March 8. These leagues will not begin until Synthesis launches. - You can now specify the start time of your Private League in the league creation settings. - Fixed a visual issue when ailments and similar effects were applied to the Sunspire Hood microtransaction. - Fixed a bug that prevented SSF and Private League "Migrate All" actions from working. Path of Exile: Synthesis will be available March 8.